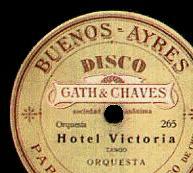 Welcome to milonga.co.uk, where tango dancers can find out about tango music! This site is unique in that it's the only one that advises you which CDs to get and why. 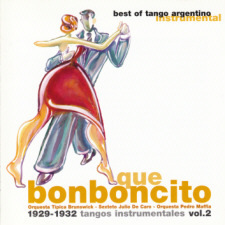 The information rests on 20 years study of Argentine Tango music, which I love. We hope you find it useful, and will try to help you with any queries you may have. 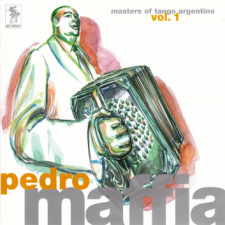 Tango CD production ceased in Argentina in 2012 and the shop closed at the end of July 2018. The site is now for information only.